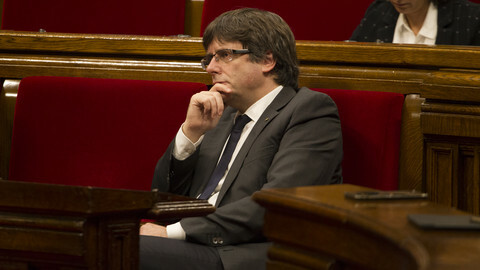 Catalan leader Carles Puigdemont will on Monday (23 October) call for a plenary session of the regional parliament to "debate and decide on the attempt to liquidate our self-government and our democracy, and act accordingly," he said on Saturday evening, in a speech after Spanish prime minister Mariano Rajoy said he wants to put the region under Madrid's direct rule later this week. Puigdemont said that the Spanish government plans are "the worst attack on the institutions and people of Catalonia since the decrees of the military dictator Francisco Franco abolishing the Generalitat [the autonomous community] of Catalonia." Rajoy had declared earlier on Saturday that the Spanish government had decided to trigger article 155 of the Spanish constitution for the first time in the country's history, to quell the Catalan independence movement. 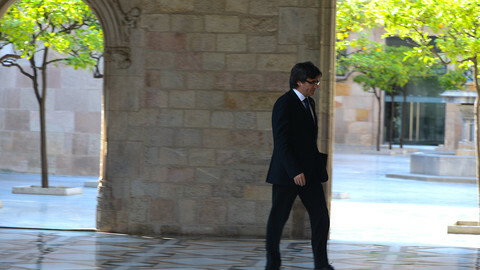 He said the move would "restore the rule of law, coexistence and the economic recovery and to ensure that elections could be held in normal circumstances"
Puigdemont declared, in the parliament on 10 October, Catalonia's independence following the unauthorised independence referendum on 1 October. 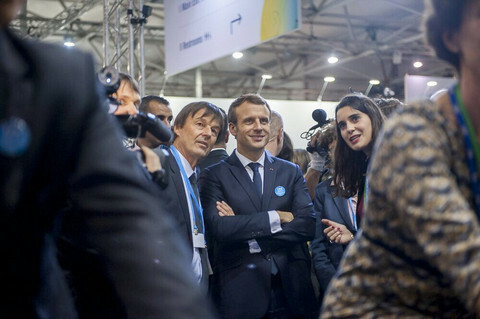 However, Puigdemont suspended that declaration eight seconds later, saying he would give dialogue with Madrid another chance. The activation of article 155 will, Rajoy said, suspend the powers of the Catalan president, the Catalan vice-president Oriol Junqueras and the remaining 12 regional ministers. Rajoy said he would eventually call for an early regional election – a right that usually lies exclusively with the regional leaders in Spain. 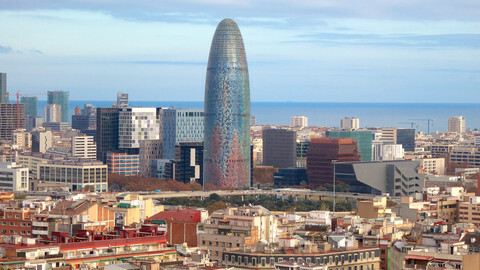 The activities of the Catalan parliament would be scaled down with the Madrid government having the right to veto bills. The administration would also take control over the Catalan police, finances, and public media. Further details of the move will be laid out in a debate at the Spanish Senate on Thursday, and the move will be voted on in the Senate on Friday, coming into effect on Saturday after its publication in the Spanish official journal. 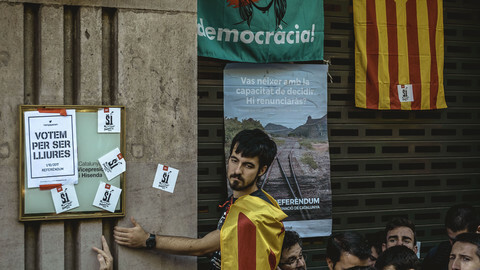 As a protest against the threat of article 155, Puigdemont and other members of his government joined on Saturday afternoon around 450,000 people in a demonstration in central Barcelona, calling for the freeing of the two civil society groups leaders, Jordi Sanchez and Jordi Cuixart, currently being held without bail while they are under investigation for sedition. Catalan government spokesperson Jordi Turull said in a radio interview on Sunday that calling for a snap election in Catalonia "is not on the table" - after Madrid has said it could stop article 155 if the Catalan leader did so, in order to turn back to "legality" in the region. Turull also said that the move to trigger article 155 is "a coup d'etat that puts Spain outside the law" and that it "affects European values." Catalan opposition leader Ines Arrimadas of the Ciudadanos party tweeted this weekend that "restoring legality and calling for elections will recover the common sense and democracy in Catalonia," adding that the Catalan government has put an end to the regional law, closed its parliament and broken the coexistence of the Catalan people. Ciudadanos, together with the Spanish Socialist Party PSOE, supports Rajoy's push for article 155. However, this socialist support has created tensions in the Catalan Socialist Party (PSC), which supports the unity of Spain but believes that the "brutal" article 155 intervention by the central government would is a step too far. In a statement, former prominent leaders in the PSC called for the party to "strongly oppose the irresponsible brutality of the PP Government and the application of Article 155." The Catalan socialist leader Miquel Iceta called for Rajoy and Puigdemont to return to dialogue to avoid a major escalation of the situation. "The majority of people don't want us wasting time on useless quarrels, the majority want us to get down to business, negotiating hard and avoiding conflicts and disruptions. The majority want a prosperous, respected, loved, and admired Catalonia. 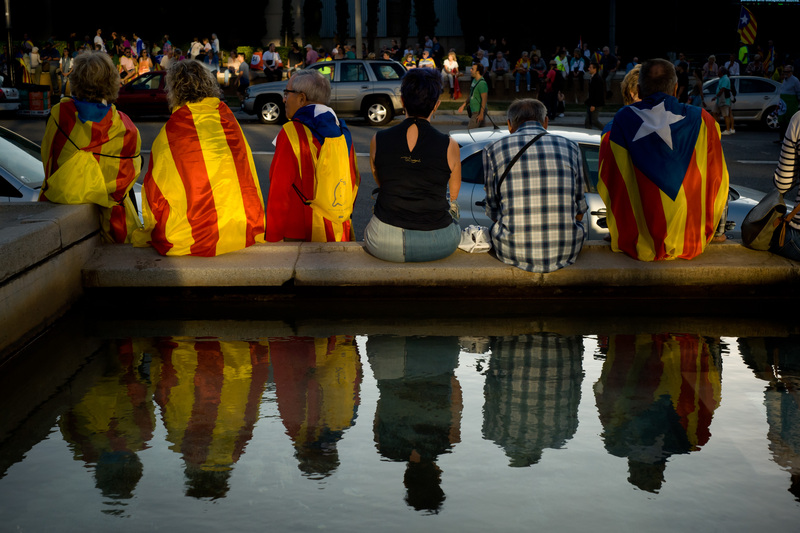 A Catalonia that leads in Spain and in Europe," Iceta wrote in an opinion piece in the Spanish edition of the New York Times. Speaking in English at the end of his speech on Saturday, Puigdemont called on the rest of Europe, saying that "if European founding values area [are] at risk in Catalonia, they will also be at risk in Europe." 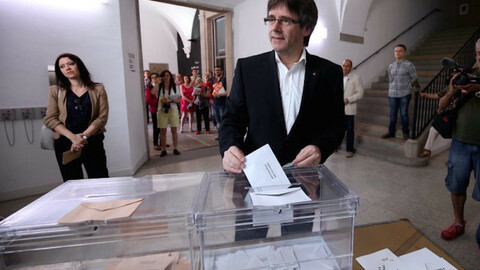 Spanish political leaders called on Catalan separatists to organise regional elections as a way to avoid emergency measures due to be taken on Thursday. That's "not on the table", a Catalan official replied. After last minute talks failed, the Catalan parliament could declare independence on Friday, while the Spanish senate is set to vote in favour of suspending Catalonia's autonomy.